Change the vibe of your kitchen with refinished cabinets. Give your walls a stately appearance with paint. Cozy up next to an updated fireplace that matches your home. See our top-quality services for yourself. View our work here! Ready to Give Your Home a Face-Lift? 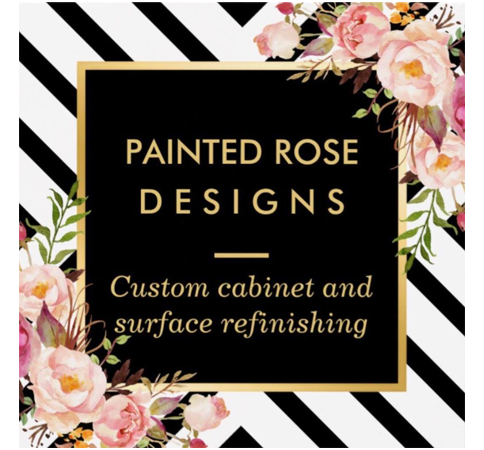 Upgrade your interior without putting yourself in debt by hiring Painted Rose Designs to resurface your cabinets and add texture to your walls. We're the company to call when you want to fall in love with your home again. Whether you want to repaint your fireplace or enhance your walls, you'll find a trusted crew at Painted Rose Designs in Cheyenne, WY. Get a free estimate by calling 307-631-8934. Count on Painted Rose Designs in Cheyenne, WY, when you're tired of the aesthetic appeal of your home. We'll guide you throughout the entire resurfacing process, helping you choose the colors that match the style of your space. Schedule an appointment with Painted Rose Designs in Cheyenne, WY, today. Walk through the front door to a beautiful interior with cabinet resurfacing, fireplace finishing and wall finishing services from Painted Rose Designs. Decorative wall finishes and resurfaced cabinets and fireplaces are fast, economical and eco-friendly. Tell the refinishing professionals at Painted Rose Designs about your dream interior right away. Copyright © 2019 Painted Rose Designs, all rights reserved.